Save the date. Sunday, March 11, 8pm EDT on Reelz. DirectTV channel 238. 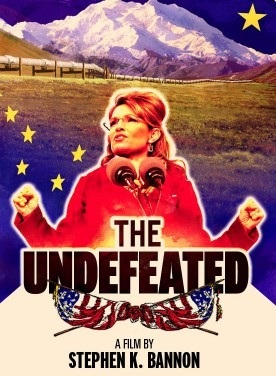 Apparently some network I’ve never heard of called HBO is running yet another leftist hate piece against Sarah Palin called ‘Game Change’ this weekend, but in a coup of sorts, Steve Bannon’s ‘The Undefeated’ is going to be competing on Reelz Network. I have not seen either film, but if Undefeated is like other Bannon films I’ve seen, it should be terrific and the most accurate profile of the Governor out there. Compare that to the trailer for ‘Game Change’ and decide for yourself. It would be a crying shame if Reelz blew HBO out of the water in the ratings game during that time slot. And isn’t it a bit hilarious that the left can’t get over Palin? She’s not a current office holder, nor is she running for anything. But their collective fear of ‘the Sarah’ prevents them from letting it go. 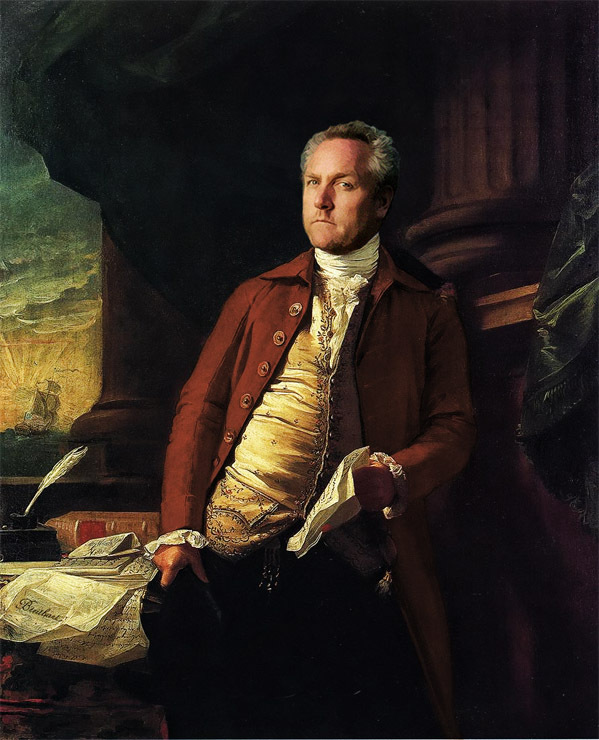 Here is Lou Dobb’s take on the match up and an interview with Undefeated director Stephen K. Bannon. Update: Thanks for the link from I Own the World! We all remember the weeks and months after the 2008 election when the establishment types in the GOP distanced themselves from Sarah Palin. When she resigned as Governor of Alaska, Karl Rove grew very cold towards her and her political future. Just last November as Sarah started her book tour the naysayers were out in force. 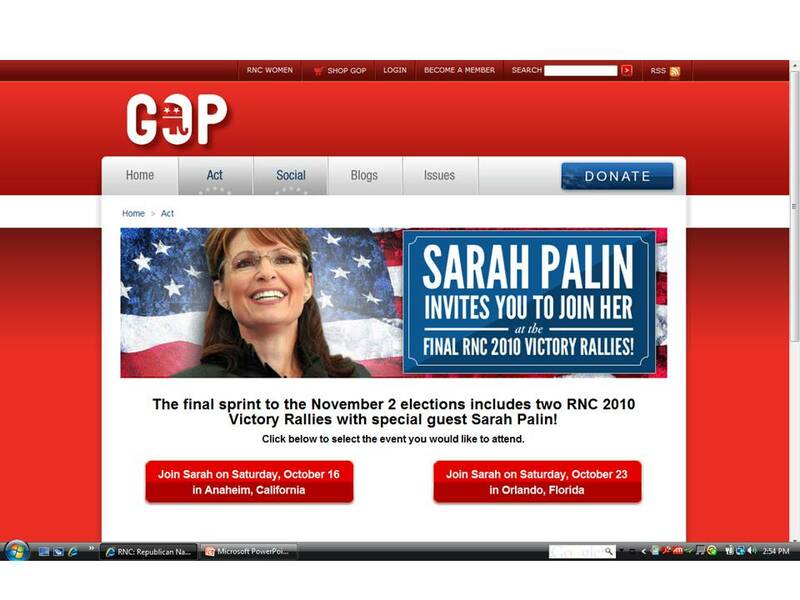 Well, anyone who experienced the energy and enthusiasm of a 2008 Palin rally should not be surprised that Sarah Palin is emerging as a 2012 Republican Presidential nomination favorite. Many presidential hopefuls endorse and campaign for mid-term congressional and gubernatorial candidates in an effort to build support, but they usually try to figure out who is going to win and then hitch their wagon to them. Palin actually sought out conservative candidates that needed support and helped to propel them to victory. In an age where the value of endorsements is rightfully questioned, nobody can deny that Palin has made a huge difference in several races this cycle. The same cannot be said of any of the other likely candidates. Now the GOP itself is acknowledging the status of Governor Palin. The GOP has chose their headliner for the party’s 2010 Victory Rallies, none other than a very deserving Sarah Palin!